The upper Marys River flows from headwater streams originating on Little Grass Mountain (elev. 2200 ft) in the Coast Range, north of Summit. The upper Marys provides habitat for coastal cutthroat trout, Pacific lamprey and sand rollers. This upper reach of the Marys River Watershed has a legacy of extensive beaver impoundments that provided water storage to supply downstream flows late into the season. 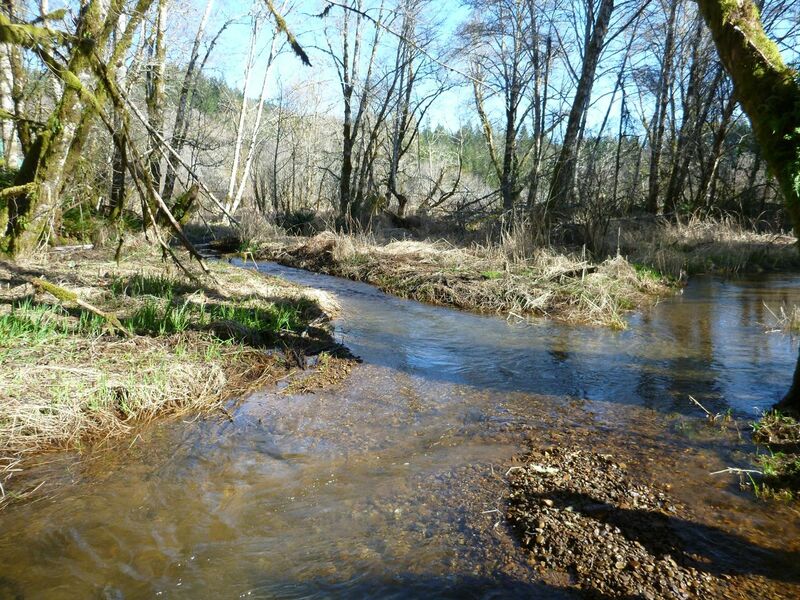 Landowners are encouraged to mark places on the interactive map where they have observed native fish or beaver activity, weeds of concern or fish passage barriers.